As a whole, the UK has one of the lowest recycling rates in the European Union and waste, and how we dispose of it on a daily basis, has become an enormous issue. Together with the local council, the people of Stockport are being encouraged to recycle wherever possible. Stockport has a strong and thriving business community and these businesses are strongly encouraged to take responsibility for their company waste to become the green, eco-friendly business that will propel them above their competitors. Currently, 47% of waste in Greater Manchester is correctly recycled, with Stockport pushing up the figures with a solo effort of 60%, but with small changes to business waste management, this could be improved on an exponential scale. FreeCollections.co.uk aims to work alongside these businesses in Stockport to provide an easy and accessible way of recycling alongside your everyday waste disposal. 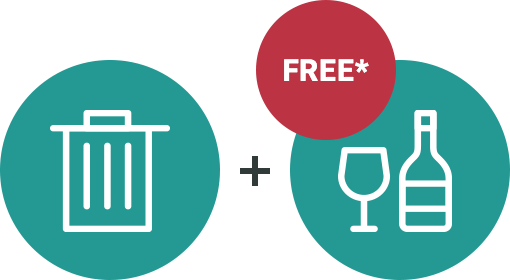 We are a waste collections company with a difference – environmentally conscious, we offer free glass collection services on a first-come, first-served basis to customers who choose us to manage their waste disposal. 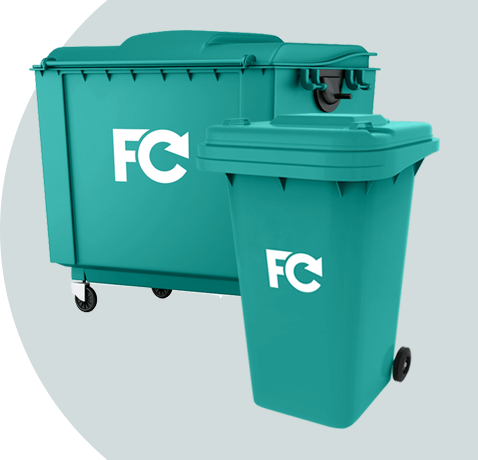 Joining our waiting list for this service will ensure you are offered low-cost fees for waste collection until the free service comes into place. Are you proud of the footprint that your business is leaving on the planet? Is your business as environmentally friendly as it could be? Could you be doing more to be green? With our help, you can answer all of these questions affirmatively. It’s all too easy to throw all of your recyclable waste into general waste collection bins but this results in the overproduction of methane in landfill sights- methane, a greenhouse gas, is 25 times more potent than carbon dioxide and significantly contributes towards climate change. One easy step towards counteracting this build-up of harmful greenhouse gases is to ensure that you and your business are correctly sorting and recycling glass and plastic waste – one small change to your waste habits could positively influence the planet that we live in. It takes strong businesses like yours to set the ball rolling and take the first steps towards becoming green. To register your interest in this scheme, fill in the form attached and one of our experienced representatives will be in touch to discuss the different options available to you. Congratulations to you and your business for making the first steps towards a greener, brighter Stockport.